It’s been a while since I wrote about new Lifestyle hotel`s brands introduced by large global hotel companies. This time I chose two brands – EDITION by Marriott and INDIGO by IHG (InterContinental Hotels Group). The reason I chose two brands is because they both aim to take advantage of the growing Lifestyle hotel industry, and to attract new customers. But at the same time – they are very different in their approach to success. EDITION is based on a new venture between one of the most successful and influential hotel companies – Marriott who has developed an enormous distribution power and marketing umbrella together with Ian Schrager, the designer credited as the “father” of Boutique / Design hotels. Although this cooperation does seem contradictory based on conflicting philosophies, indeed the contrast between the two worlds should be interesting to follow. Marriott is considered “predictable” and Ian Schrager creates “one of a kind” hotels. At the end of the day, if they are able to create a unique designed product with in turn offer Marriott’s high level of service – then it can actually be very successful. Marriott not only understands the winning combination of design and service (just like it exists in retail concept stores and restaurants), but knows how to differentiate this brand with its own unique values and customers. EDITION opened in Waikiki Beach in Honolulu, Hawaii and claims “coming soon openings” in Mexico, Istanbul and other “colorful-exotic” destinations. It’s a slow launching. 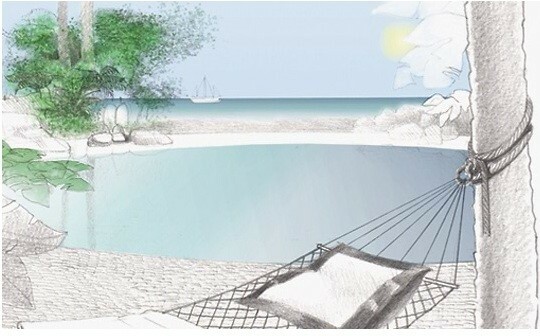 The EDITION website is different than any other Marriott products, and introduced a concept of drawing sketch photography – and not real pictures of the hotel. Indeed a very unusual approach. Marriott has also launched a new Lifestyle brand called Autograph which I will write about soon. 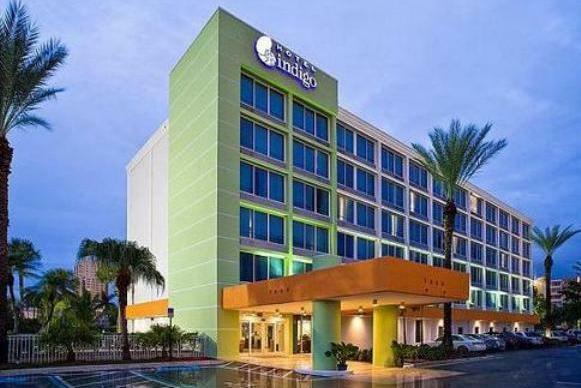 On the Other hand, INDIGO – a brand created by IHG more than 6 years ago, with its first hotel in Atlanta, emerged from the company without any obvious affiliation with famous designers. Today with more than 35 properties it is well established and trying to go more upscale. There are numerous hotels already in place both in urban or resort settings. Although the hotels are designed to be a “boutique experience” – smaller scale with different kinds of art, music, local culture elements and spa facilities or spa showers- it does seem to be much more conventional than EDITION or the other brands I write about (such as Aloft and Andaz). INDIGO started penetration in the US – mostly in secondary cities like Atlanta or Nashville, but later on decided to go to major cities like New York, London and Cities in Asia. 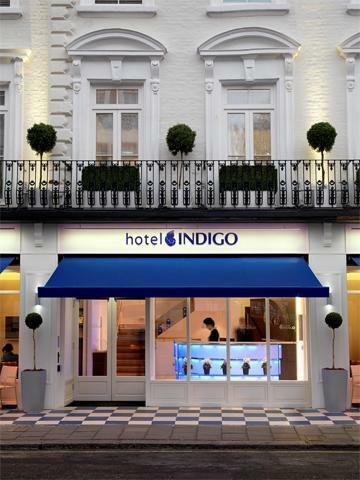 INDIGO as a brand is very much integrated within the IHG website – without any major differentiation from the other brands. So it proves once again that there is really no universal standard or criteria to defining what a Lifestyle or Boutique hotel is. At the end of the day- the consumers will decide which hotel or spa experience make them want to come back again.